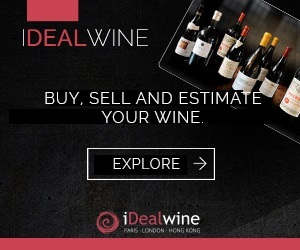 iDealwine wine indices have shown remarkable stability in the first quarter despite strong pressure on the CAC 40. Since January 2016, they have recorded a 4.93% rise, even peaking at 9.06% over the last twelve months. iDealwine WineDex® indices, which are much less volatile than Bourse (French Stock Exchange) indices, have stabilised in recent months. In June, the WineDex® 100 rose by a modest +0.32%, pushed up by the slight increase in the price of Bordeaux grands crus (+0,47% on the Bordeaux WineDex®). The latter experienced a slight upward movement, but by contrast prices for 2015 new wines – which have risen significantly – reveal fine buying potential compared to older vintages. 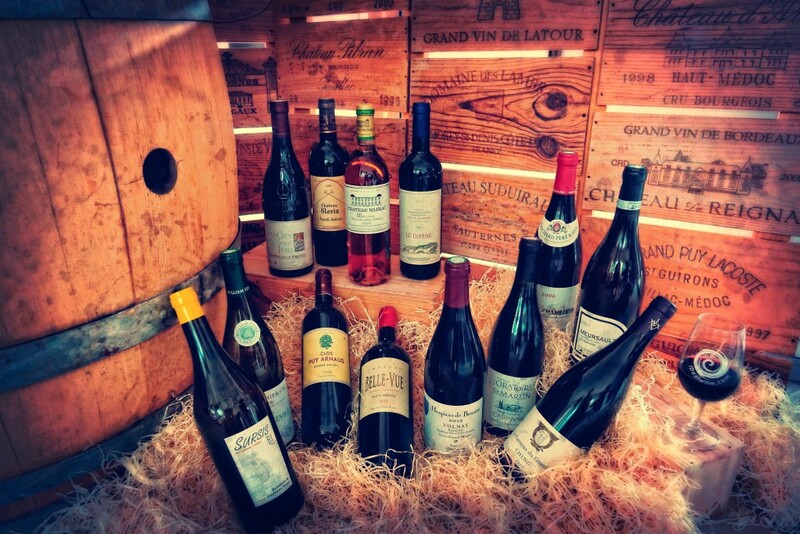 Burgundies recorded a 0.30% rise and Rhône wines remained virtually stable at +0.16%. In the last 12 months, the performance of the WineDex® 100 rose by 9.06%, driven mainly by the fine performance of Burgundy prices. Global demand (particularly in Asia) combined with the scarcity of these wines helped to push the index up to +10,19% over a year. 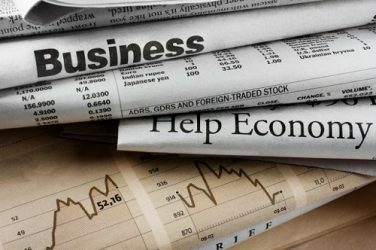 Although the trend has been towards stability more recently – WineDex® Burgundy even recorded a slight drop in May linked to a dip in Asian customers – this region has delivered the best performances over the last year. La Grange des Pères | What’s up, Languedoc? The Jura sets a new precedent. 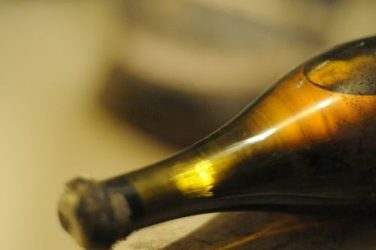 As a 1774 Vin Jaune auctions for the record breaking sum of €103,700, this region continues to prove its investment worth. 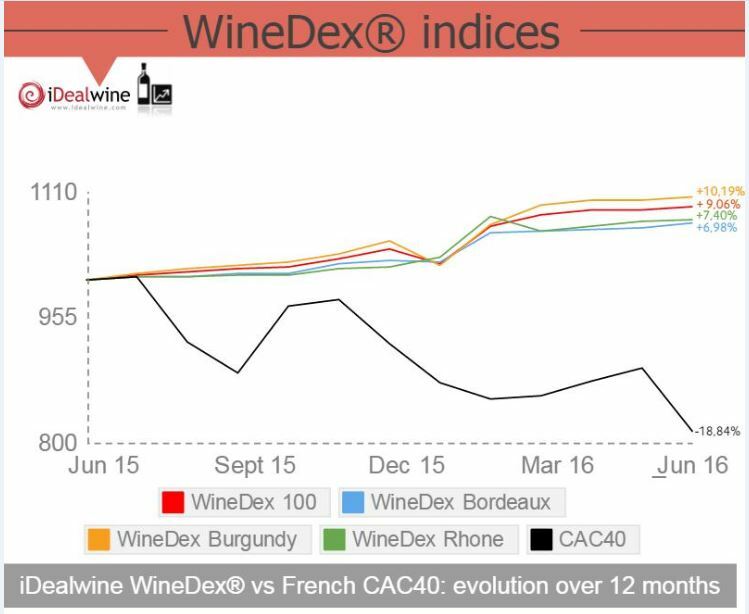 In 2018, iDealwine’s WineDex indices showed a progression of 19% in comparison with a CAC40 on the decline. Wine thus reconfirms its position as a safe investment.